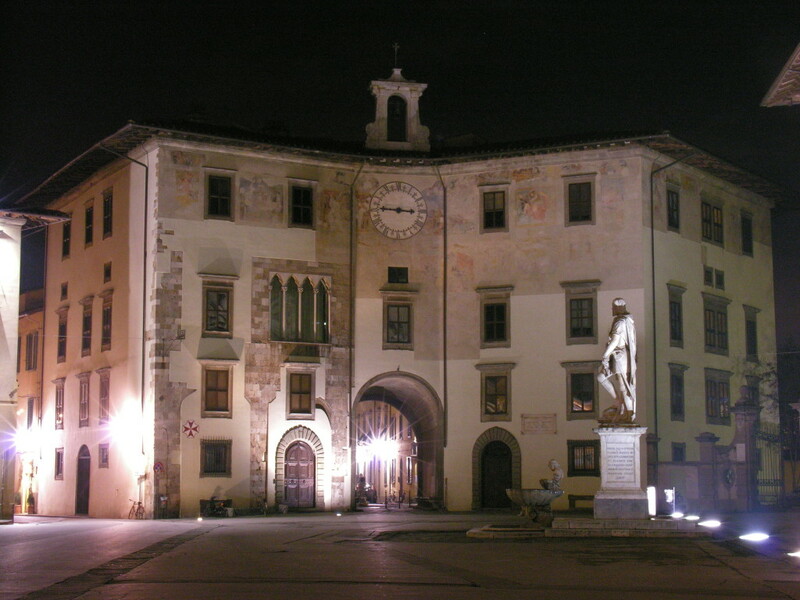 In the past Piazza dei Cavalieri represented the centre of political power in the city. In Roman times it was the forum while in the Middle Ages when it was called the Square of the Seven Roads, buildings concerned with administration were located here. The southern part of the square was taken up with the residence of the Podesta (the city’s leading magistrate), the tribunal and other administrative offices. It was here, in 1406, that the Florentine ambassador announced the demise of the Pisan republic. 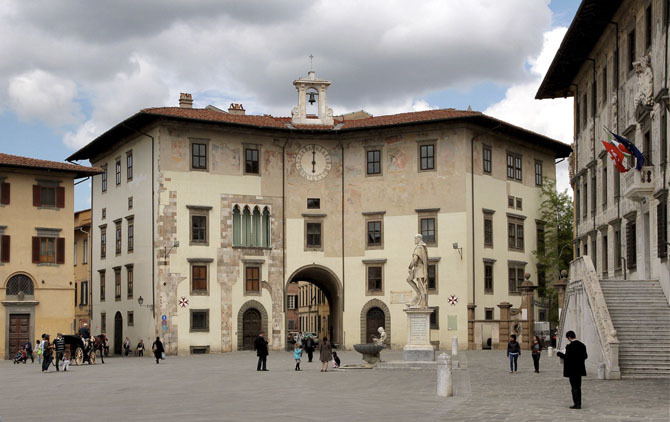 In 1561 the Grand Duke of Tuscany, Cosimo I, created the Order of the Knights of Saint Stephen Pope and Martyr and thereby gave a new name to this ancient square. In 1558 Giorgio Vasari, the Grand Duke’s famous architect, rebuilt the Square in a High Renaissance style. The old church of San Sebastiano alle Fabbriche Maggiori was replaced by a new church Santo Stefano dei Cavalieri . The facade is decorated with heraldic shields of the order, Maltese crosses while the interior houses captured Turkish banners that the knights of the order took during the battle of Lepanto in 1571. Between 1562 and 1564 Vasari completely rebuilt the old Palazzo degli Anziani (Palace of the City Elders) transforming it into Palazzo della Carovana, which now dominates the square. 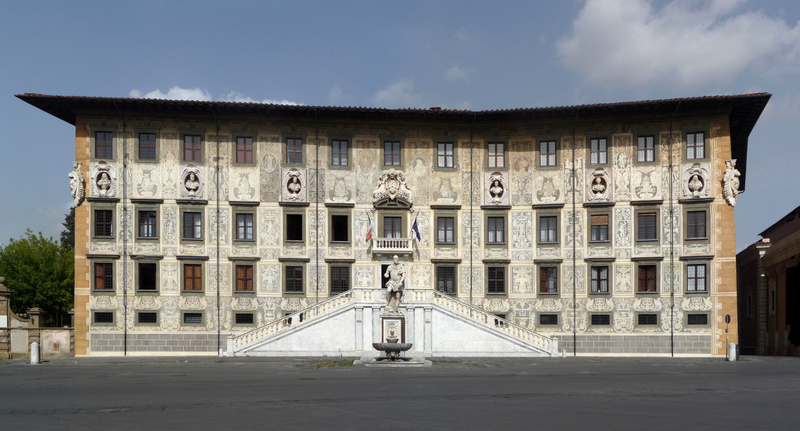 The splendid façade of the palace, which was painted by Vasari himself, is decorated with allegorical figures and the signs of the zodiac using the sgraffito technique. The niches contain busts of the Grand Dukes of Tuscany, sculpted by Tommaso Battista del Verrocchio and Alessandro Forzori . The façade also displays the arms of the Medici and a large marble statue of Cosimo I by Pietro Francavilla was erected in 1596. The Palace was built to house the order of the Knights of Saint Stephen but nowadays it house the most prestigious educational institution in Italy: la Scuola Normale Superiore di Pisa founded by Napoleon in 1810 as a branch of the École Normale Supérieure of Paris. 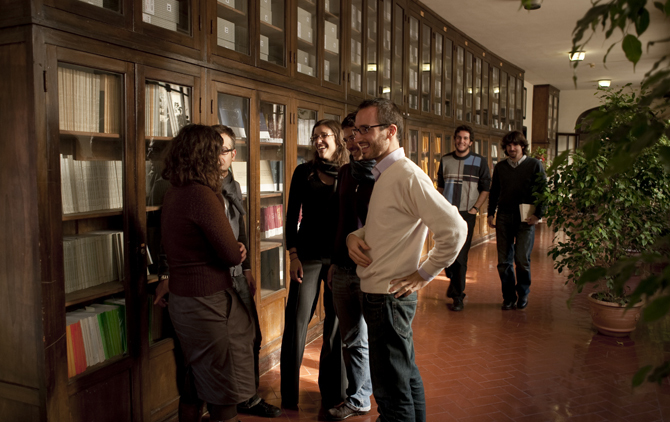 Many famous Italians have graduated from the school including Enrico Fermi and Giosuè Carducci. Most of the buildings in the square belonged to the Order of the Knights including Palazzo dell’Orologio, Palazzo del Collegio Puteano, Palazzo del Consiglio dei Dodici and la Canonica . The Muda Tower which is now incorporated into Palazzo dell’Orologio was the mediaeval prison of count Ugolino della Gherardesca. 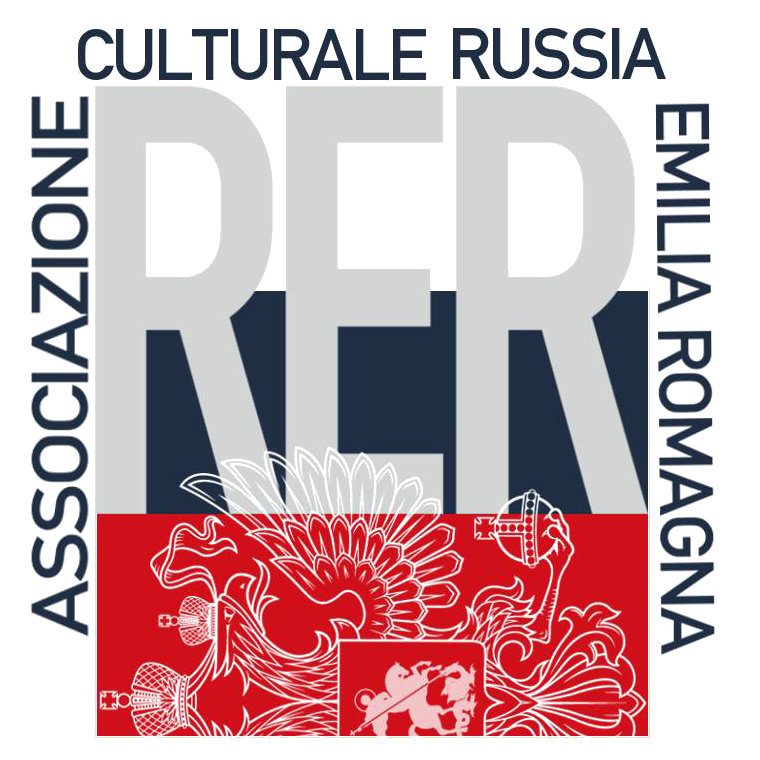 Share the post "Piazza dei Cavalieri"